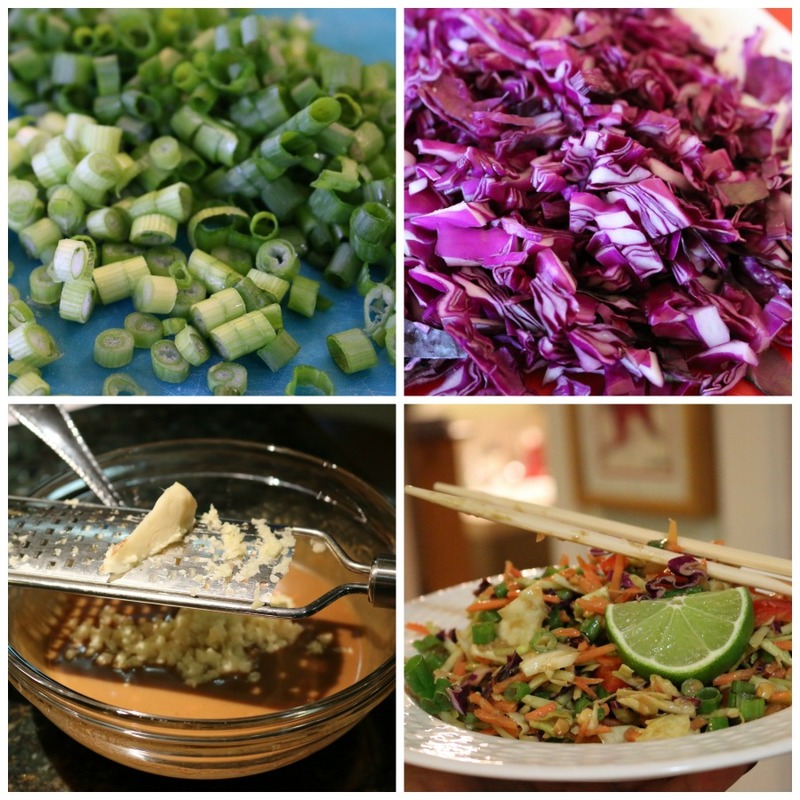 In a large salad bowl combine cabbage, scallions, purple cabbage, red bell pepper, cilantro, broccoli slaw. 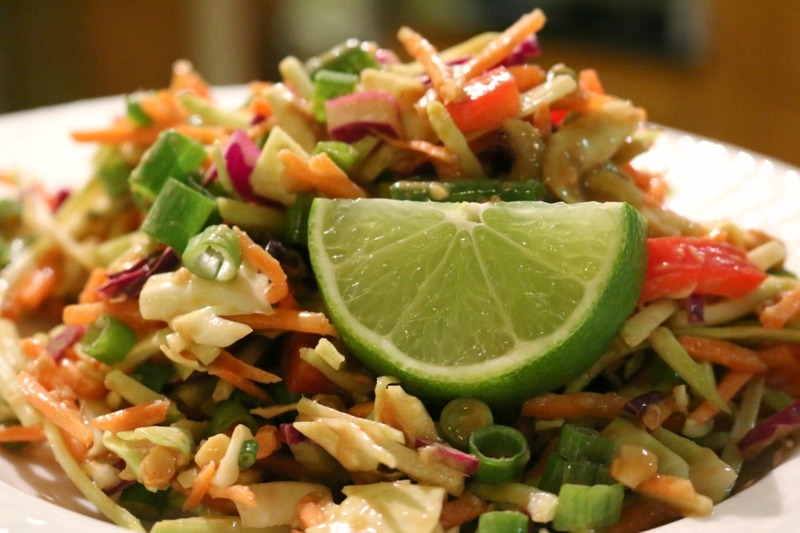 In a small mixing bowl add 1 cup of prepared Spicy Peanut Asian Salad dressing with fresh grated ginger, lime juice, peanut butter and dark seasame oil, mix well and pour over salad. 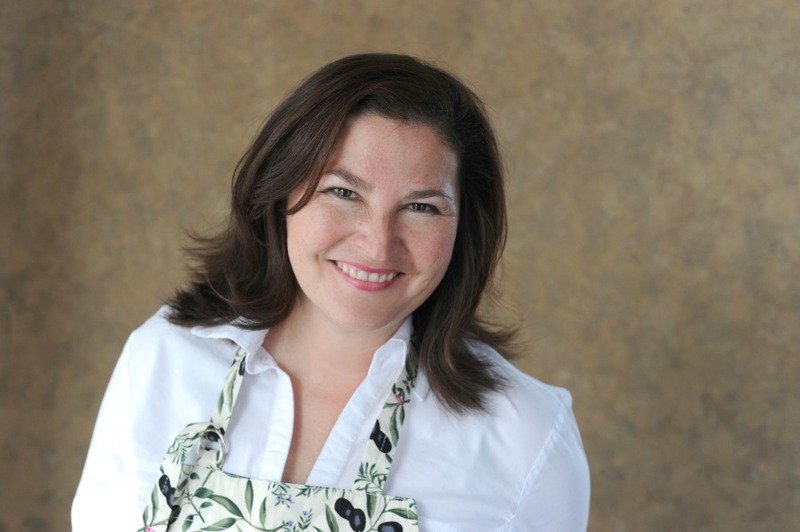 Toss until well blended, garnish with fresh lime wedge and serve. 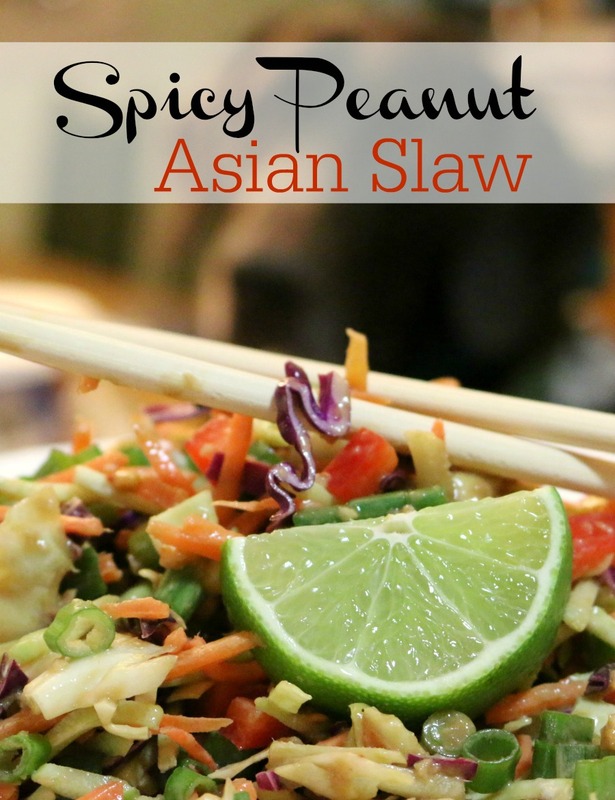 Spicy Peanut Asian Slaw, with lots of tasty fresh ingredients. The fresh ginger and lime juice really make this sensational. I hope you enjoy my latest creation. 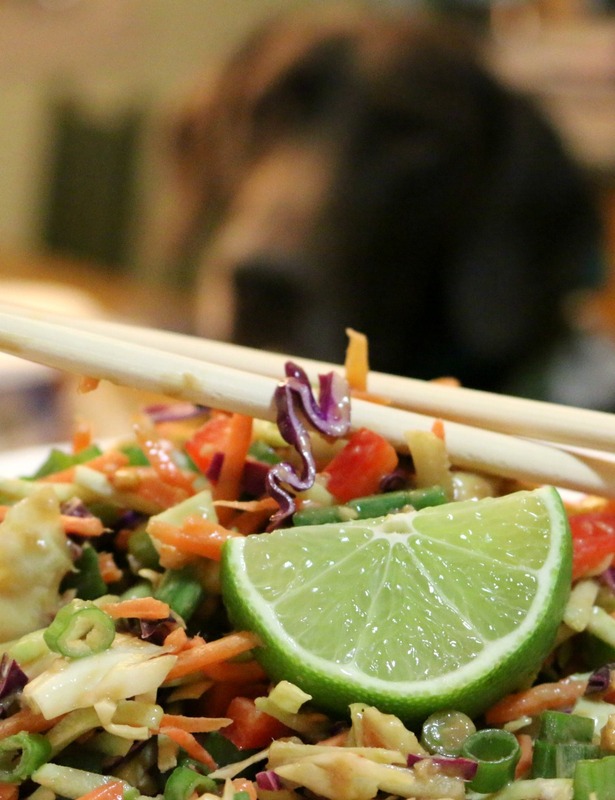 Spicy Peanut Asian Slaw it smelled so good Buster thought I was giving him a peanut butter treat. “Where’s mine Momma?” Buster asked. “No, no Buster, this is not for you sweetie.” Momma replied. “What no peanut butter for me!” Buster said. Look at his sweet eyes. 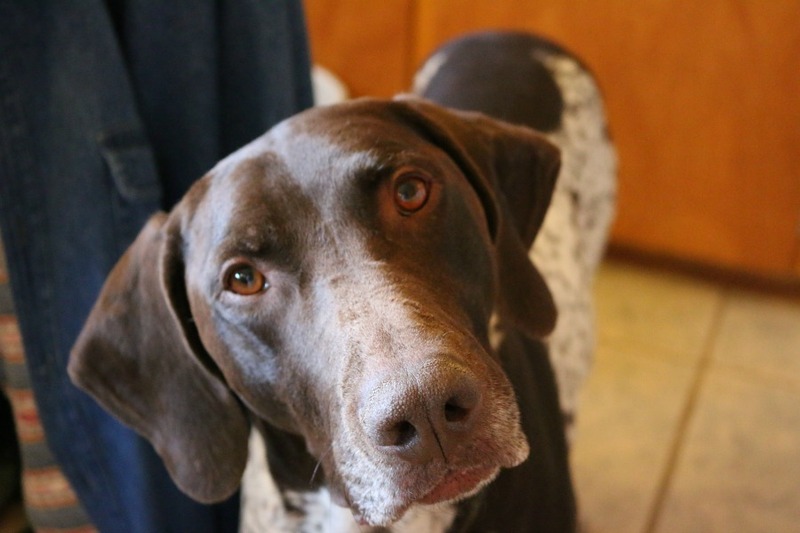 He loves helping me cook in the kitchen, and often gets a little treat.